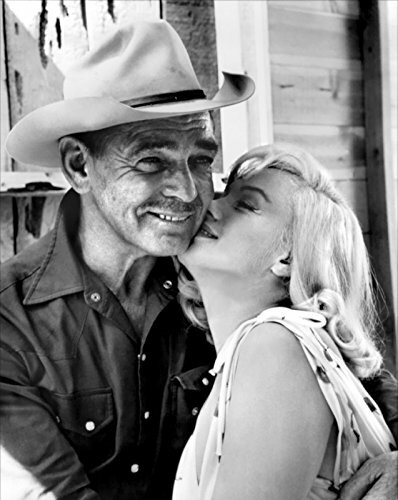 Clark Gable and Marilyn Monroe, Hollywood Icons, as seen together in the 1961 release, The Misfits. High quality lustre matte poster art photo is 11″x14″. Professionally produced in a lab, not an inkjet or computer copy. Photos/Posters are sold from one collector to another no rights are implied or given. All posters are shipped in crush proof shipping tubes. Discount shipping for multiple items.